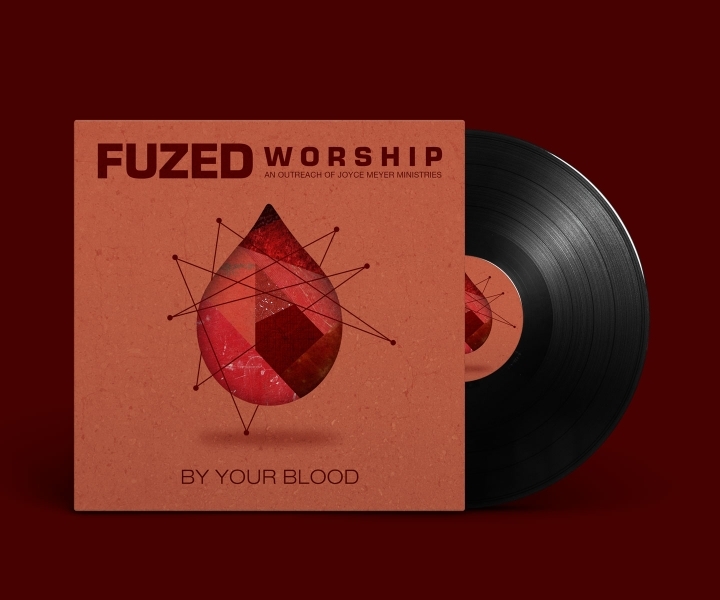 Fuzed Worship is about creating music that upholds truth & surpasses trends and momentary movements. It is this resolve that inspired two friends to start writing lyrics and music to honor God. 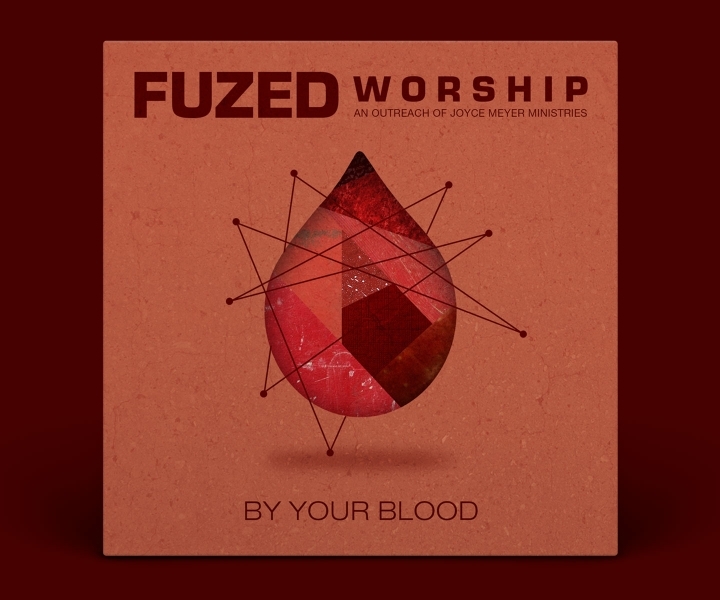 Fuzed Worship is an extension of Joyce Meyer Ministries. 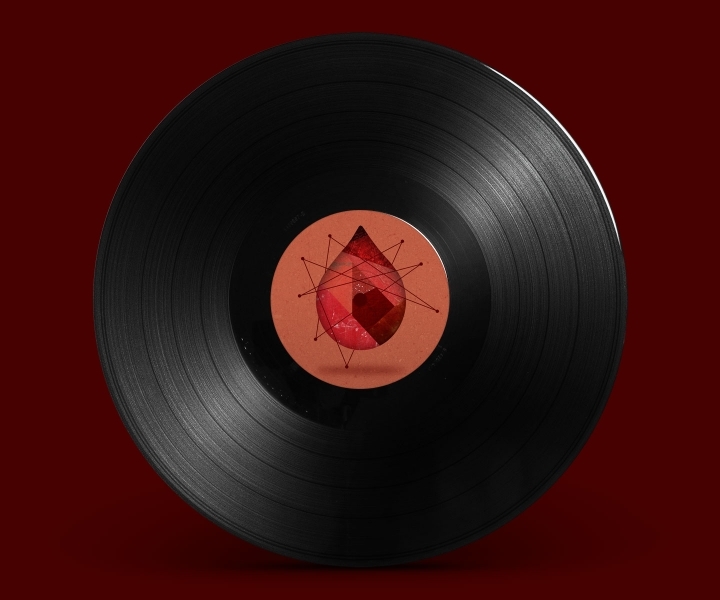 This packaging was created to reflect the tone, lyrics and songs recorded by Fuzed Worship.